execute when, how? if unattended, who is ‘you’? and, so… IF I wanted pm2 to start at boot… how do I do THAT?? Jul 10 10:36:25 raspberrypi systemd: Failed to start PM2 process manager. 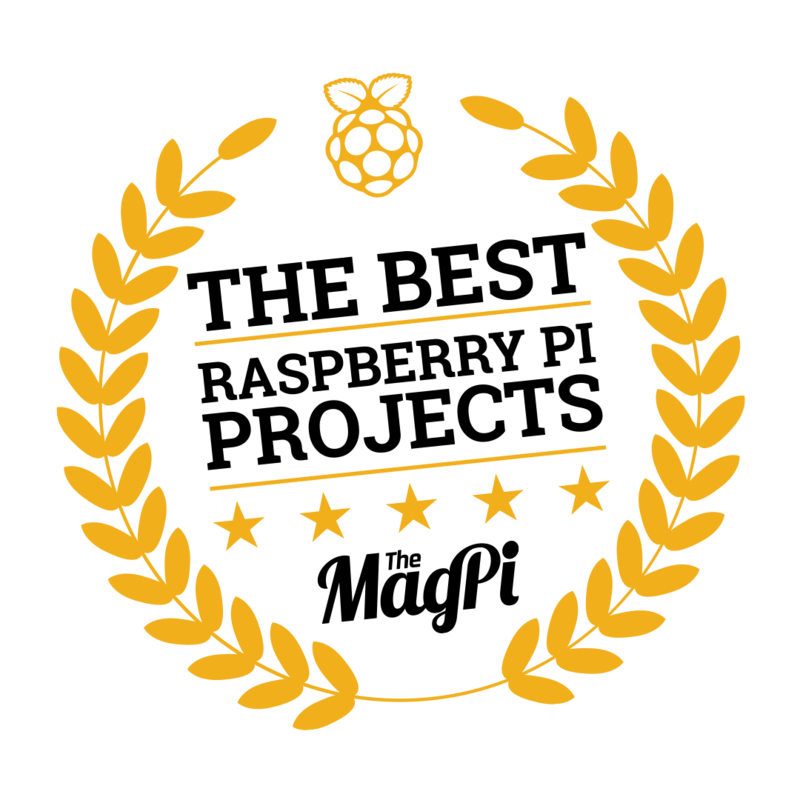 Jul 10 10:36:25 raspberrypi systemd: pm2-pi.service: Unit entered failed state. Jul 10 10:36:25 raspberrypi systemd: pm2-pi.service: Failed with result 'resources'. It is crystal clear from what I see, also describes what to do. execute when, how? if unattended, who is ‘you’?" No offense, but btoh the doc and your terminal will show you exactly what to do. Copy a line of text the terminal throws out and execute it again. That’s the reason I’d suggest to do it again with a bit more patience.